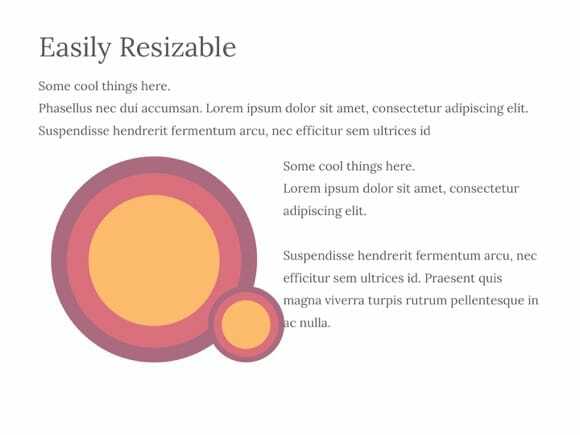 Circle Shapes PowerPoint template - FREE! 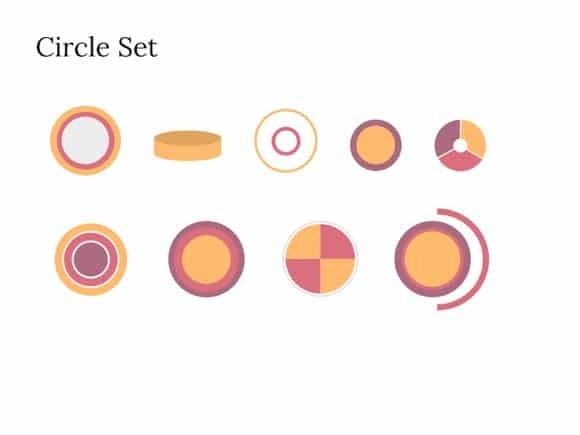 Another set of free PowerPoint shapes – Circles pack. 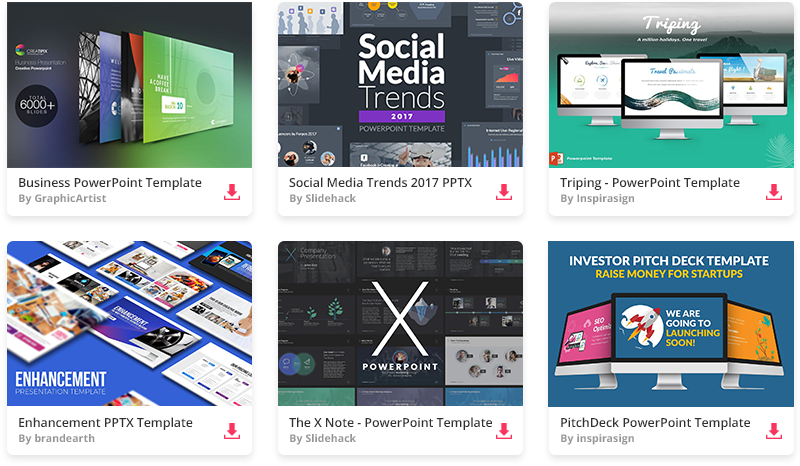 9 different circle PPT elements ready to be added to your PowerPoint presentation. 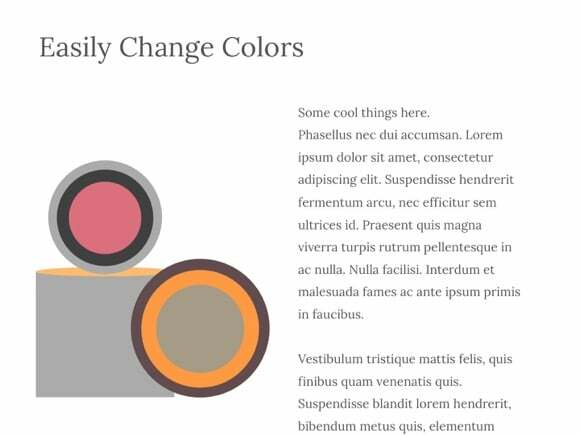 All forms and elements inside this template are vector based, so you can simply change and modify color, resize separate components and so on.